Emirates is promoting travel on its Economy Class with a campaign focusing on an issue close to the hearts of all travellers – seat upgrades. 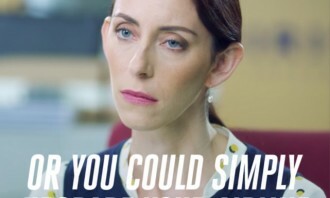 Conceptualised and produced by Emirates’ in-house brand team and Y&R London, the campaign is anchored by a hero 30-second spot and supported by more than a dozen different vignettes. The campaign will be executed across social media, TV and digital channels across different markets for one year, including Singapore, Australia, New Zealand, North America and the UK. 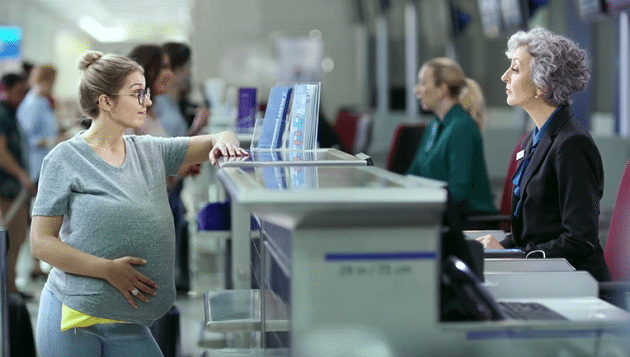 The ads feature a series of characters who try to wrangle a seat upgrade at an unnamed airline’s check-in counter. They focus on the various things travellers might say or do when they ask for an upgrade, from name-dropping and flattery to other creative endeavours such as hypnotism or buying flowers for the counter staff. Each spot ends with a traveller tip – Don’t upgrade your seat, upgrade your airline. Fly Emirates. In a statement to Marketing, Emirates’ spokesperson said that the campaign execution is a departure from typical airline advertising. Emirates has taken an unorthodox approach by producing ad spots that do not showcase the actual inflight product, and only reveal the brand at the end. The campaign also aims to offer a new and refreshing positioning to Emirates’ Economy Class through humorous and engaging video content. 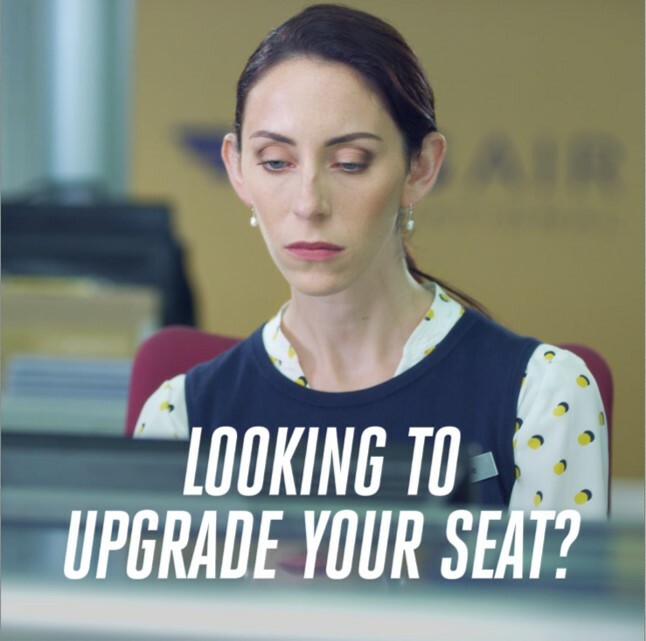 “In today’s environment where others are stripping amenities from their cabins and shrinking legroom, we believe travellers can relate to the desperate lengths that some people might go to, in order to get their seat upgraded. 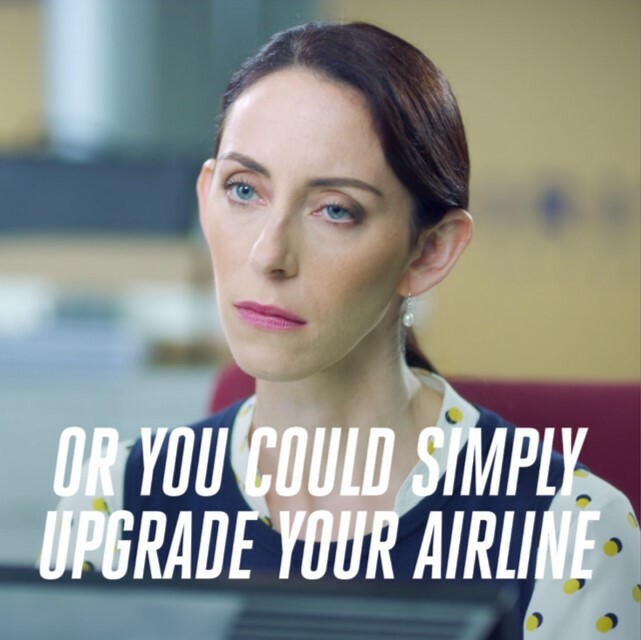 Our message is simple – why try so hard to upgrade your seat when you can fly Emirates instead?” Boutros Boutros, Emirates’ divisional SVP, corporate communications, marketing and brand, said. Bates CHI&Partners Singapore has appointed Christina Chong as managing director, reporting to CEO David Mayo. She starts in April ..
A campaign only visible in the rain. ..